I get it honest, even if I don’t have a lot of it. Musical talent, that is. My maternal grandfather was a percussionist and wrote snare drum cadences that were used for years in solo percussion competitions. My maternal grandmother was an organist, my paternal grandfather an organist and elementary school music teacher. Both of my parents’ sisters were/are singers and instrumentalists. My dad’s younger sister gave me piano lessons for almost thirteen years (poor thing). She taught my cousin fifteen years, and now he’s the worship director at his church. But it’s what my parents did with their musical talents that matters most to me. My mother was in high school chorus, and I suppose if my dad had started singing back then, they would have met sooner. Instead, he was in the marching band, playing bass drum, or in the orchestra playing bassoon. He earned a full scholarship to FSU for his musical talents, but thank goodness he decided he wanted to go on a European tour instead. It was well-known in 1974 that the Florida Junior College (now Florida State College at Jacksonville) had a chorale whose director liked to take his students overseas every other year. My mother sang with him for the first tour in 1973. 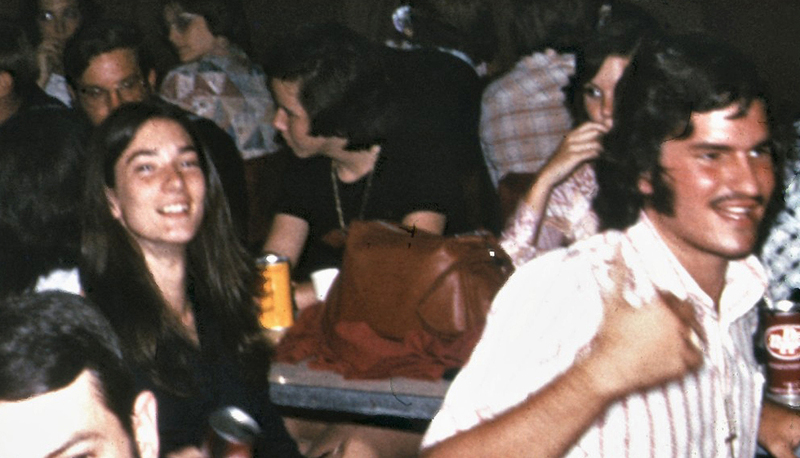 By the fall of 1974, she should have moved on to an upper school like the University of North Florida, but something made her stick around—that something being the upcoming trip to the then-Soviet Union and Austria. It was this same trip that attracted Daddy away from the band and to a chorus, where he met my mother, fell head-over-heels for her, and they’re still together today. I grew up singing in my church’s children’s choir, and I was always in a chorus in school. High school proved a challenge because I chose to homeschool my last four years. Year one found me a chubby, reclusive couch potato, and my cousin (the worship director) suggested I join the summer musical program at his school, where they were performing Annie. I did, kind of kicking and screaming in my non-violent way. The male lead, it turned out, was my future brother-in-law. Despite myself, I loved every minute and was allowed to join the school’s chorus and musical theatre program, and that’s where I met my husband. Not as enthusiastic a musician as I was, still, he was involved so he could spend time with his elder brother and cousin before they graduated. He quite literally swept me off my feet as my dance partner in my second musical, Once Upon a Mattress. So thank you, music, for bringing my parents and my husband and me together. In fact, the four of us (with several other aforementioned family members) sing together every Monday night with a volunteer choral group. . . the choral group that formed from the original chorale from my parents’ college days. It’s called the Don Thompson Chorale, and they even performed at our wedding in 2004. 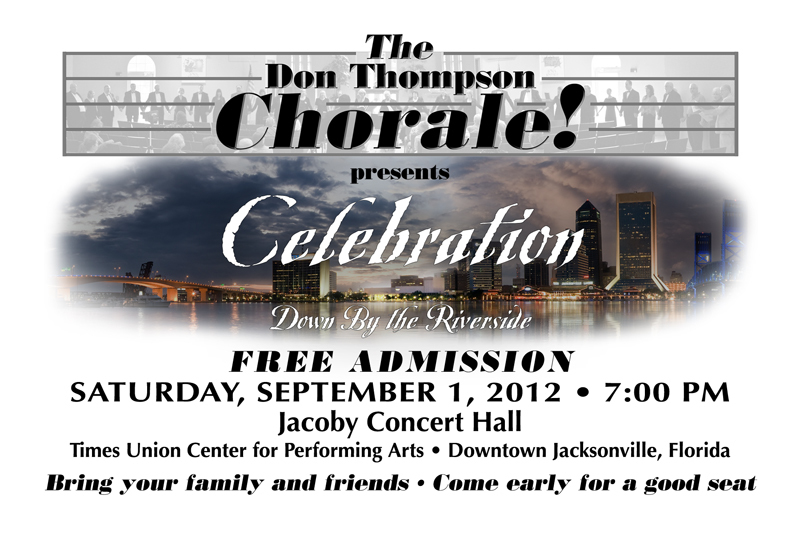 Stay tuned for a post about the Don Thompson Chorale’s free concert at the Times Union Center for the Performing Arts on September first.